06 Sep Will PRP Hurt? Platelet-rich plasma (PRP) injections by Dr. Nikesh Seth give the body a way to capitalize on its natural healing properties. It’s a popular pain management treatment at Integrated Pain Consultants because it can lead to permanent pain relief by encouraging the body to heal itself. However, some clients worry that the injection process itself can be painful. In actuality, it’s no more painful than getting any other type of shot. The first step is drawing the PRP from the body, usually from the arm. It is then put into a centrifugal machine to create concentrated platelets (removing other elements of the blood in the process). If you have ever donated plasma before, it is a very similar process except for the timeframe of the blood draw is much shorter. This part of the process is just like any other blood draw—the centrifugal (spinning) machine takes care of the rest. Platelets are so powerful because they’re packed with growth factors and nutrients. 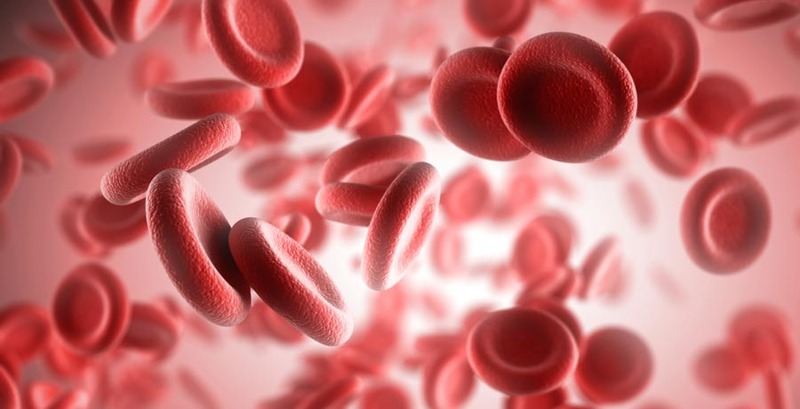 Platelets are what the body uses to heal itself at a cellular level. Whenever a person is hurt, the body directs compounds towards the wound. This is the process whether you’re bruised, cut, or with any other injury. However, the body only does this when an injury occurs. Otherwise, platelets are not highly concentrated. PRP can be externally injected as a means of directing healing powers towards an injury that didn’t heal or didn’t heal properly. This means a faster recovery time and possibly healing an old injury even though it’s months or years past the injury date. How painful this injection is really depends on the person, the injury site, and the depth of the injury. However, most patients report that a PRP injection feels like any other shot. For those who are especially sensitive or worried, a topical numbing cream may be applied. Very deep injections may be preceded by anesthesia, too. How many PRP injections you’ll need will depend on the injury, but a single injection per injured site is common. Discover more about the healing powers of PRP and schedule your appointment with Integrated Pain Consultants today.